WARRANTY!!! 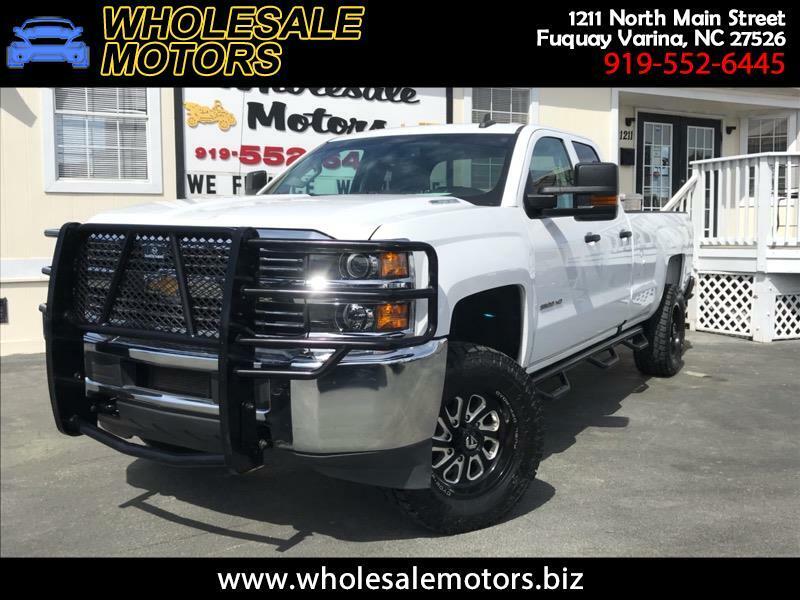 CLEAN CARFAX/ 2016 CHEVY SILVERADO DOUBLE CAB 3500 HD LONG BOX 4WD/ 6.6 LITER DURAMAX DIESEL ENGINE/ AUTOMATIC TRANSMISSION/ FULLY SERVICED/ 120 POINT INSPECTION/ FUEL OFFROAD RIMS/ BACK UP CAMERA/ TOOL BOX/ RANCH HAND FRONT BUMPER BRUSH GUARD/ POWER WINDOWS/ POWER LOCKS/ CRUISE CONTROL/ AM/FM RADIO/ WE FINANCE!! !